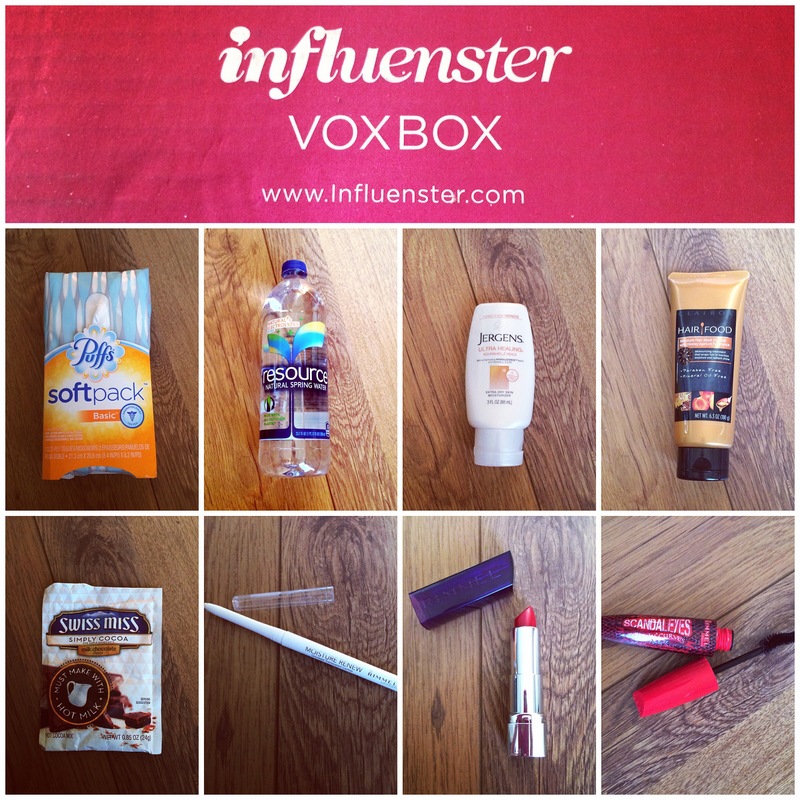 Time for another Influenster VoxBox Review. This time I got the #ModaVoxBox which had 8 full sized products. All these products had to go with renewal of some sort. I will go into more below, but if you want to sign up for Influenster, leave your email address below and I will send you an invite to join this awesome company to get products to review and talk about. I did receive these products free for testing purposes, but opinions are my own.